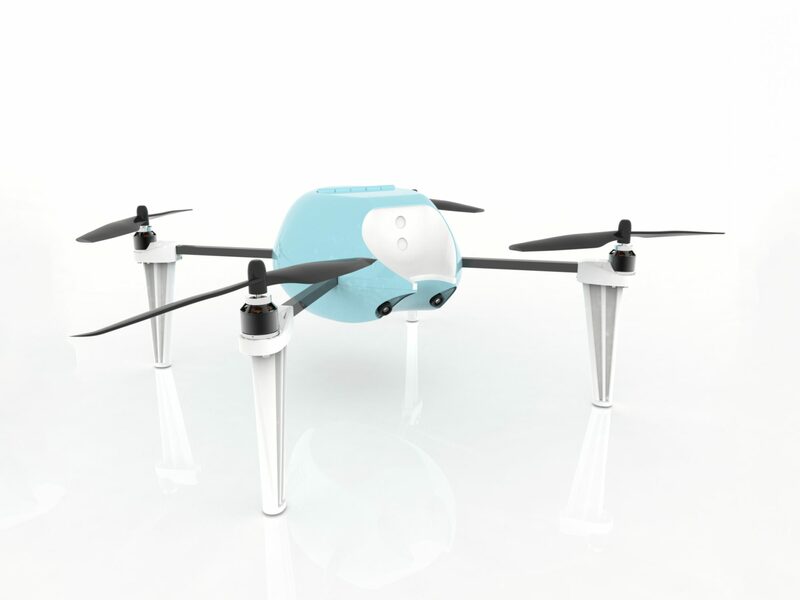 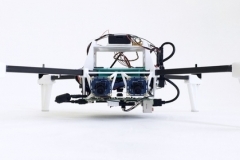 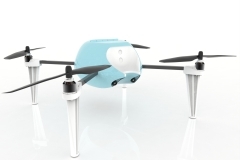 Mechatronics Art worked for Pleiades Robotics to develop the first released version of the Spiri drone. 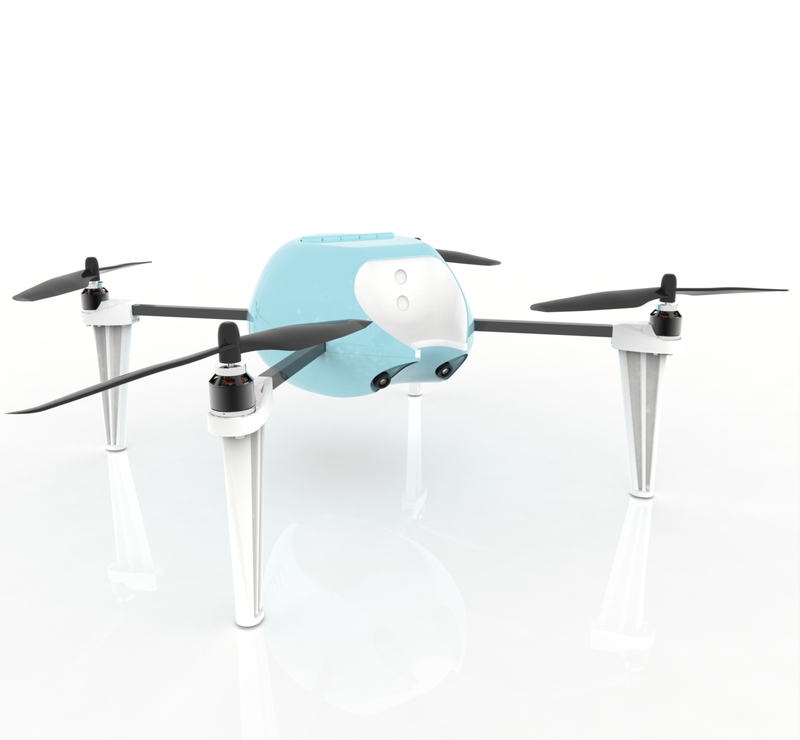 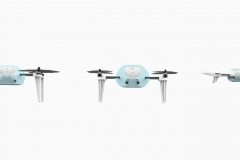 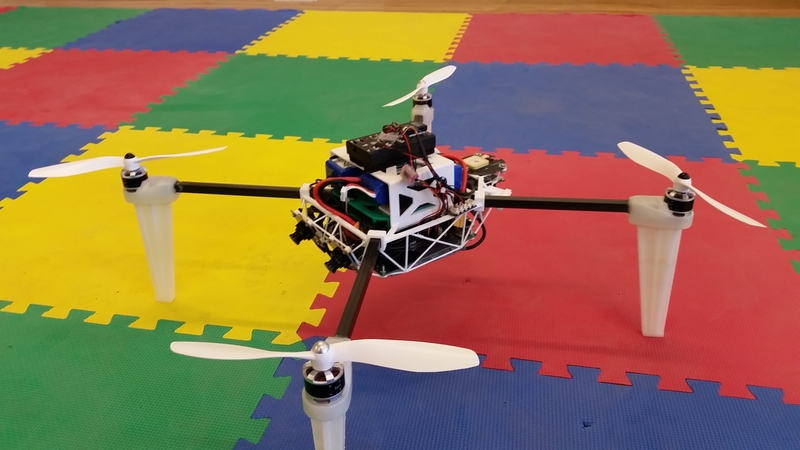 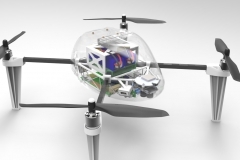 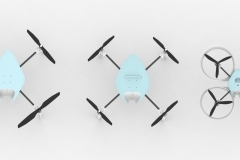 Mechatronics Art and Pleiades Robotics developed a complete autonomously flying drone prototype and Pleiades’s first real flying prototype to be released as developer version. 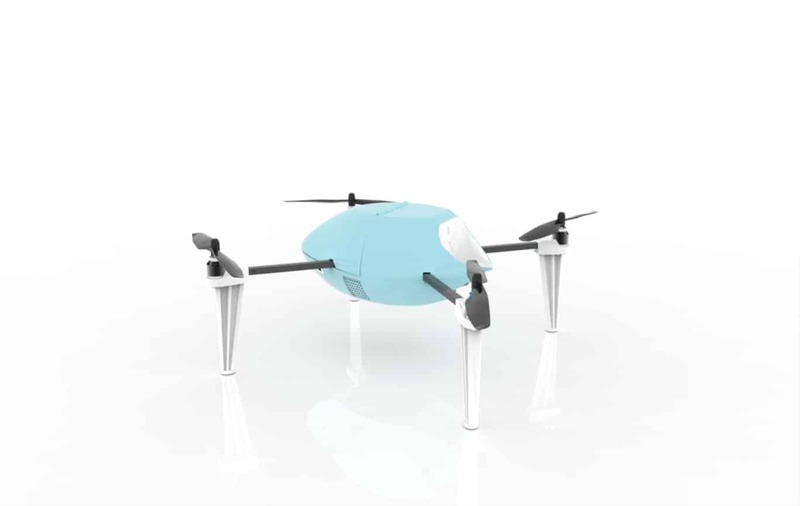 While our work focused on the mechanical part of the drone, thanks to the efforts of the computer vision and informatics team of Pleiades, we managed to make Spiri’s first version to be able to fly both indoor and outdoor autonomously. 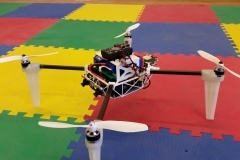 The drone is scheduled to be released soon for developing purpose, to universities around Canada, including McGill University, Polytechnique Montreal, Concordia University, and other universities in Nova Scotia.